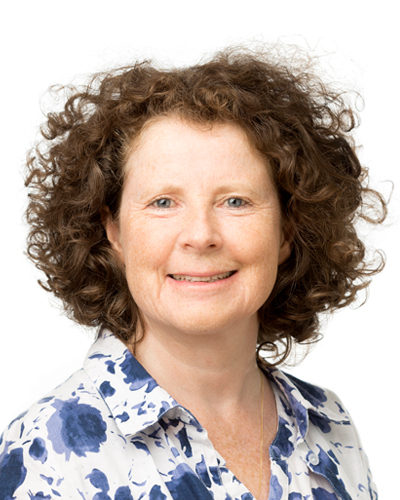 For over 25 years, Caroline has been involved in managing operations in French and international manufacturing companies of medium and large sizes and has extensive experience in Supply Chain Management, implementation of Supply Chain functions, expertise in planning and scheduling (Sales & Operation plan processes) and in turning companies into Demand Driven Adaptive Enterprises. Caroline has more than 20 years of experience as a board member of a professional association promoting innovative educational approaches. Caroline is an APICS instructor, a DDI master instructor, a trainer of The Fresh Connection serious game in 4 continents and an NLP Master Trainer. Caroline is the author of a bestselling management book: “Le chaînon manquant: management agile de la chaîne logistique en PMI” 3d edition AFNOR, won a national French award in 2008. Revised version illustrating the Demand Driven MRP methodology was published in July 2016 “The missing links” Industrial Press, USA.